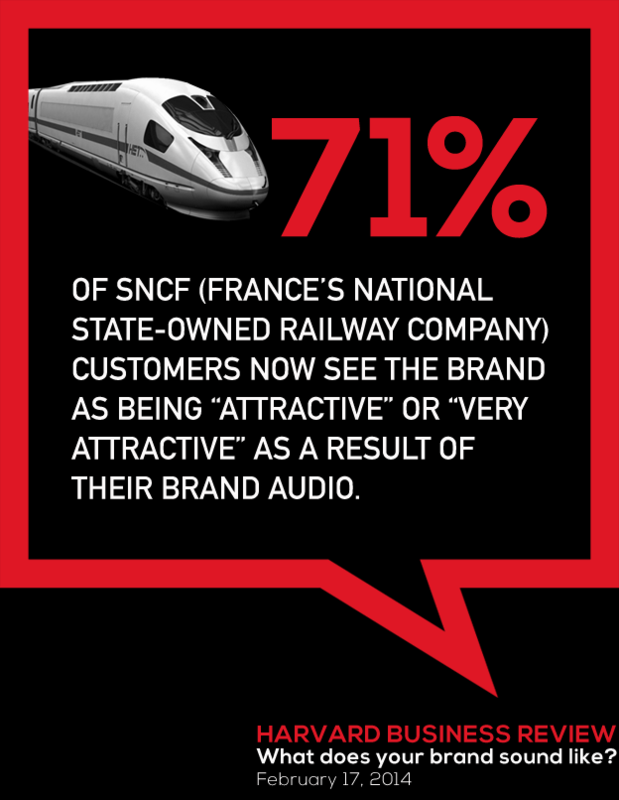 Your brand audio can influence customer attitudes and behaviour. Brand Audio is the unique composition of sound that encapsulates your brand to influence your audience across your customer experience touchpoints. Strategically it forms part of your Brand DNA.  Brand DNA Audio is a powerful marketing tool, because consumers can avert their eyes, but not their ears. And the brain processes 5 times faster than sight. 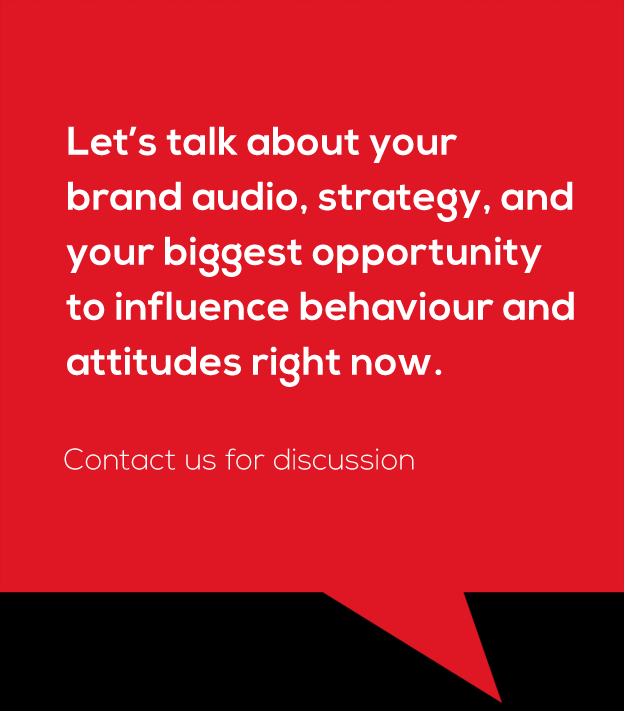 Your Brand DNA Audio will deliver brand influence opportunities across a whole new spectrum.